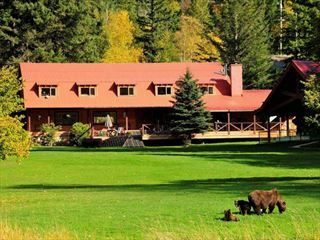 The Terra Nostra Ranch offers a truly unique opportunity to experience and immerse in authentic life on a ranch. 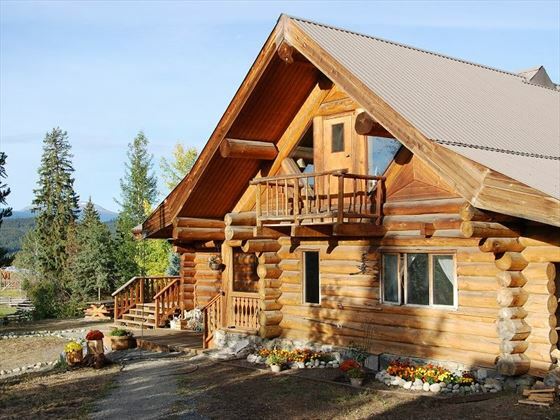 Ideal for families looking to enjoy a range of fun activities for all ages, to couples in search of a secluded break amongst untouched, beautiful Canadian wilderness, there are activities and accommodation options suitable for everyone. 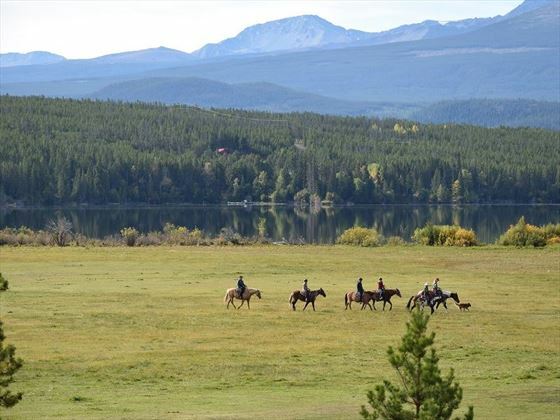 During the summer months, you can delight in stunning horseback riding tours around the ranch. 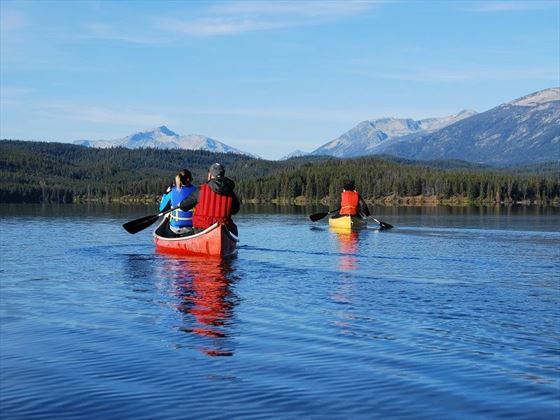 Magnificent hiking trails include the untouched countryside, rivers, lakes, woods and coastal mountains that surround the ranch; these hikes open up plentiful opportunity to spot bald eagles, moose, beavers, loonies and even bears. 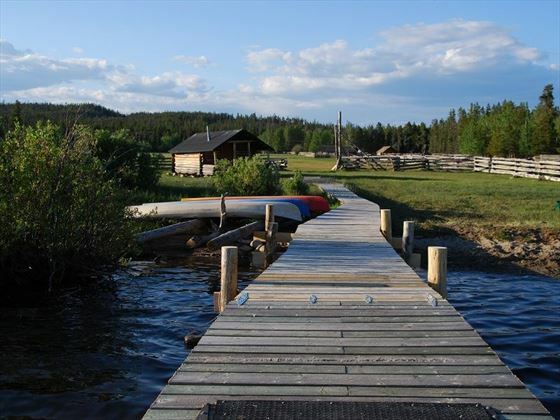 The ranch allows for complimentary usage of canoes and bicycles, so you may explore at your own leisure and even take a trip to the other end of the lake for even more wildlife sightings and breath-taking scenery. 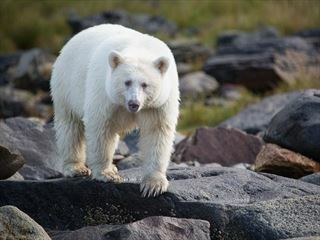 A number of incredible excursions are also available to book, including water plane tours over the nearby coastal mountains, trips to a traditional rodeo and phenomenal hiking trips to Bella Coola Valley. 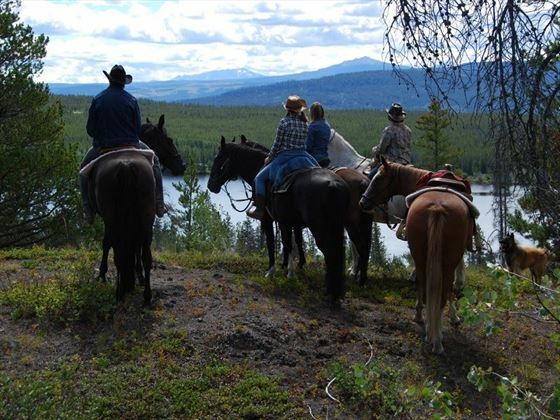 The winter presents fantastic opportunity for ski and snowmobile tours, as well as horse ride tours through a winter wonderland of white, crunching snow; a spectacular experience. 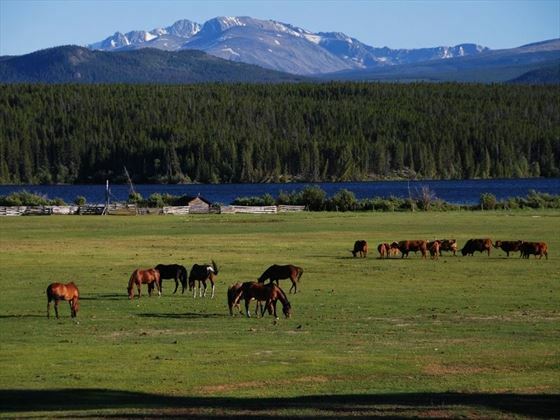 The cosy accommodation has been converted from old stables and saddle cabins into authentically rustic rooms with modern touches, and lovely ranch-style decor. Food is served throughout the day for breakfast, lunch and dinner, offering a selection of delicious, traditionally-cooked hearty cuisine. 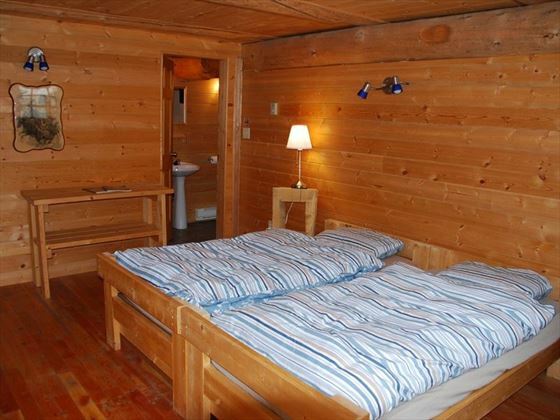 Located in between Williams Lake and Bella Coola, the hotel is set by the stunning Lake Clearwater in British Columbia. 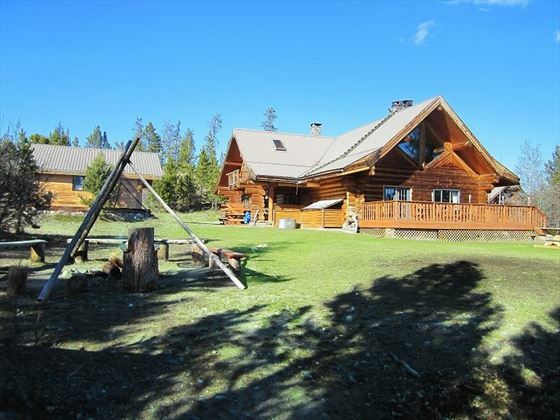 It is within easy reach via Highway 20, yet utterly secluded from everyday hectic life with the breath-taking scenery of lakes, mountains wildlife and forests in every direction. The area is fantastic for those looking to immerse in nature, with some of the country’s most beautiful scenery to explore, and an astonishing amount of excursions, hikes, rides and water activities available to enjoy at your leisure. 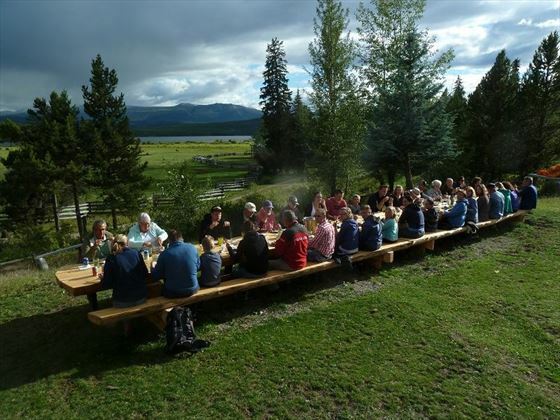 RV Sites - The ranch features several areas where you can comfortably set up a camper van, RV or tent. 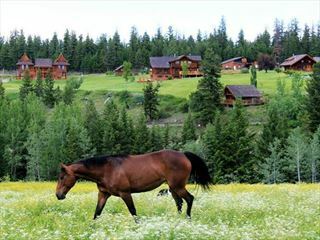 The Echo Valley Ranch & Spa, located in Jesmond, tucked away in the spectacular British Columbia Cariboo Mountains offers the ideal blend of East meets West with a host of activities and peaceful accommodation.